Duel players from all around the world in this fun real-time game! 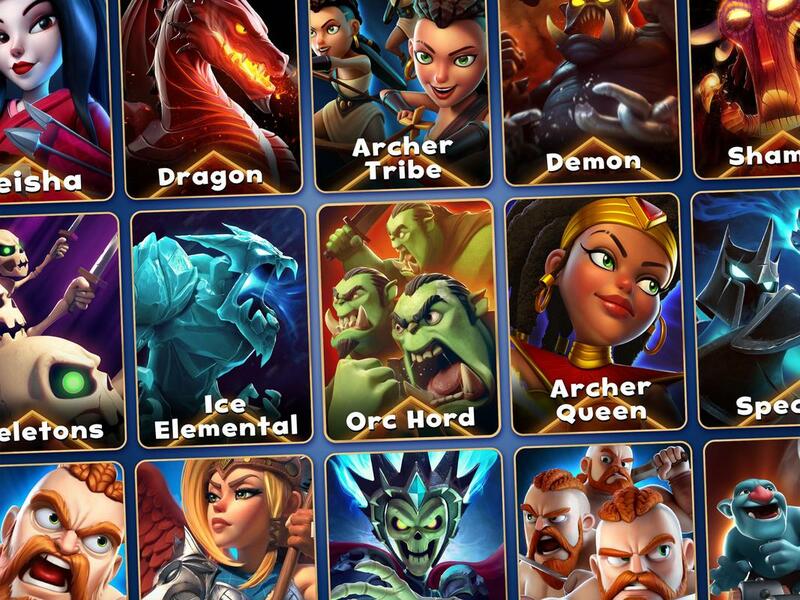 Collect and upgrade 40+ troops and spells: from the lovely Dryad to the tremendous Dragon! Play now, for free! Lead your army to victory! 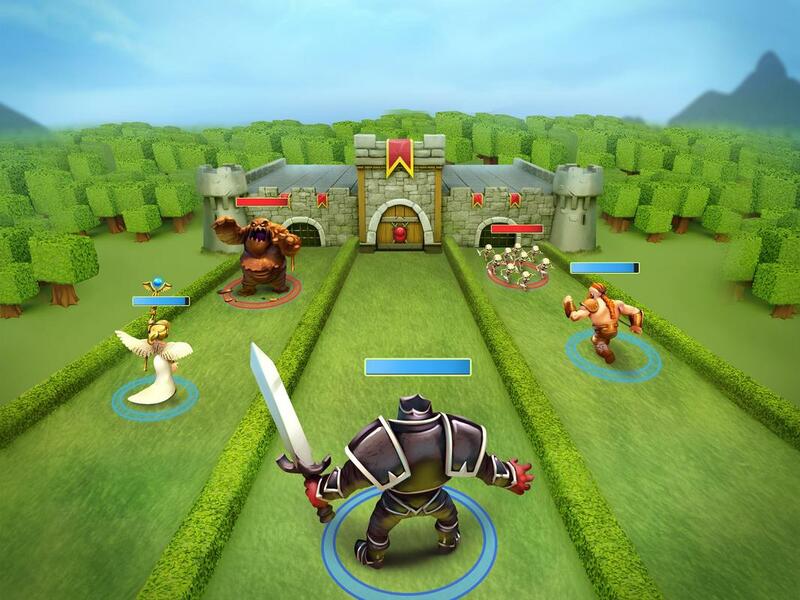 Build a strong deck and crush your enemy's castle deploying your troops! Earn trophies and climb the global ranking! Fight the enemy clans and defend your army! 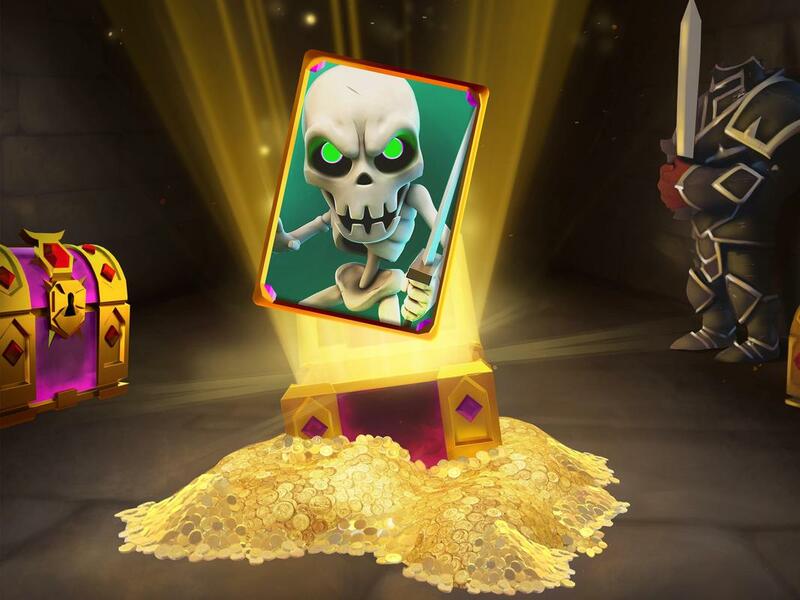 Open your chests to discover and unlock new powerful warriors and spells! Will you get one of the magic legendary cards? Define your strategy and choose your warriors carefully. Archers to kill from a distance? A Royale Golem to break through the defense? Or a heal spell to give a boost to your troops? Your decision will make the difference between victory and defeat! 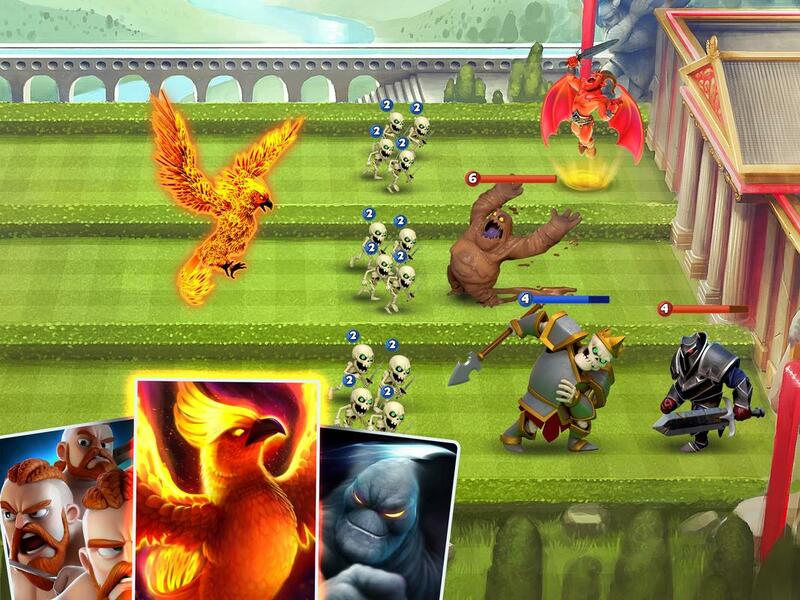 Get into the arena and clash against other players on epic battles! 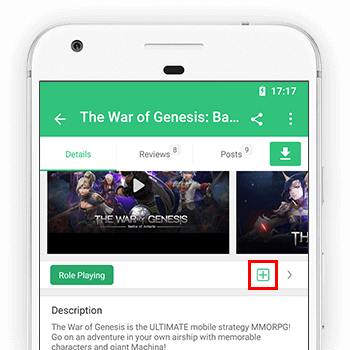 The combat may be hard, prepare your strategy to win this pvp war game! A great multiplayer strategy game! Join now this epic card game and have fun fighting your enemies!! Play it with your friends and have fun as if you were kids, boys and girls. - We have improved the in-game donation flow. It will be much more reliable now! - Gameplay bug fixes. Check out in-game news for more information!